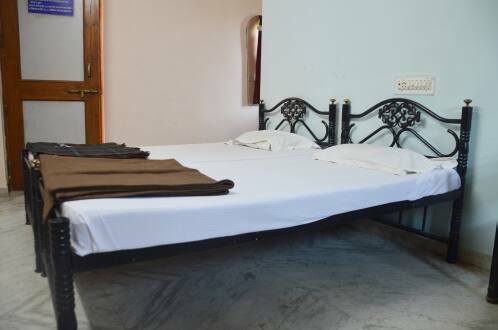 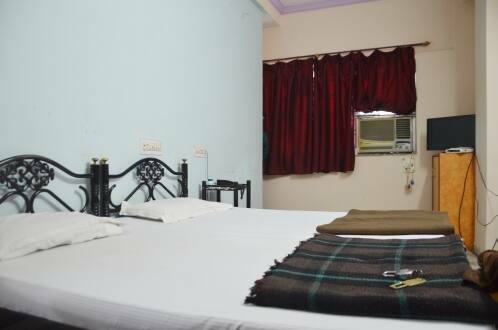 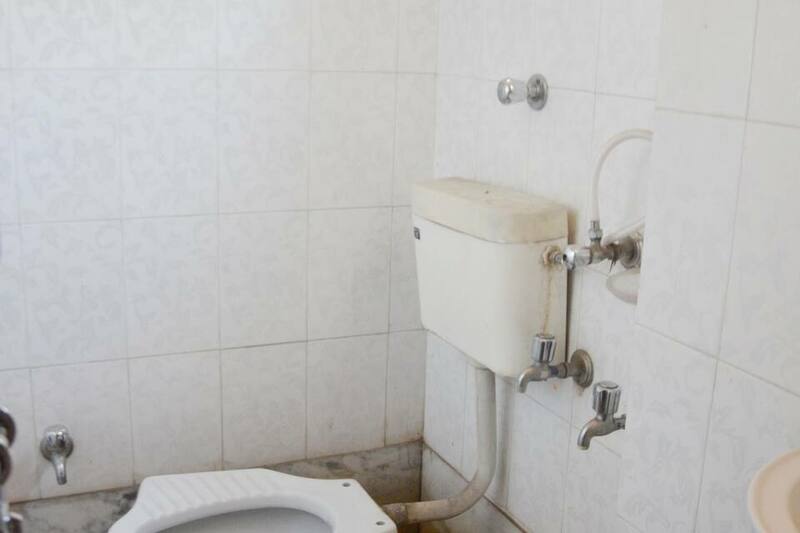 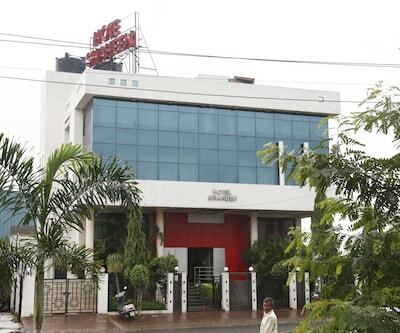 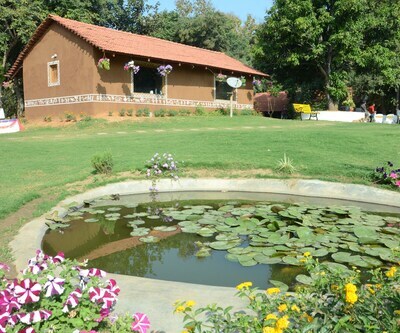 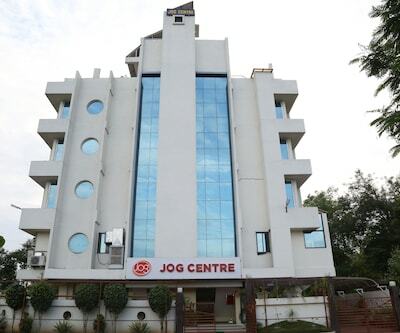 Hotel Kanishk is one of the best budget hotels in Nagpur. 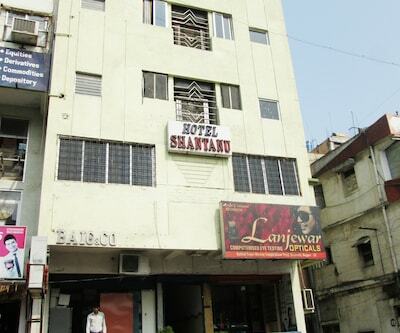 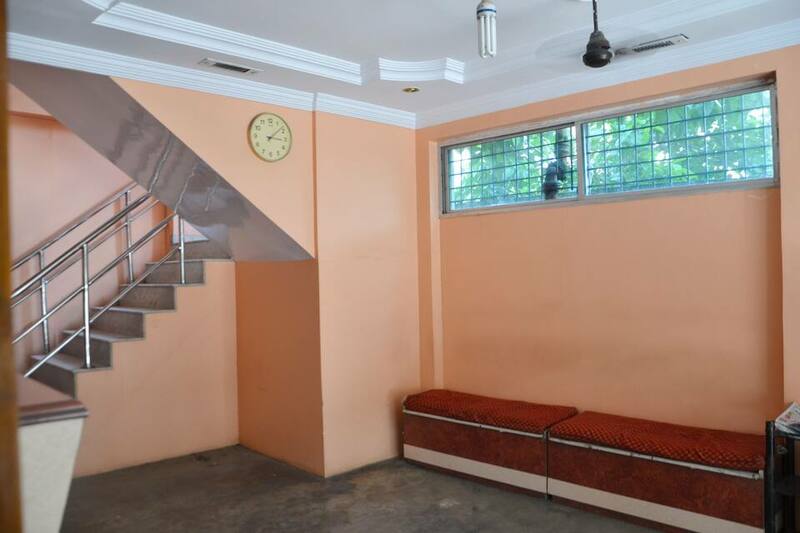 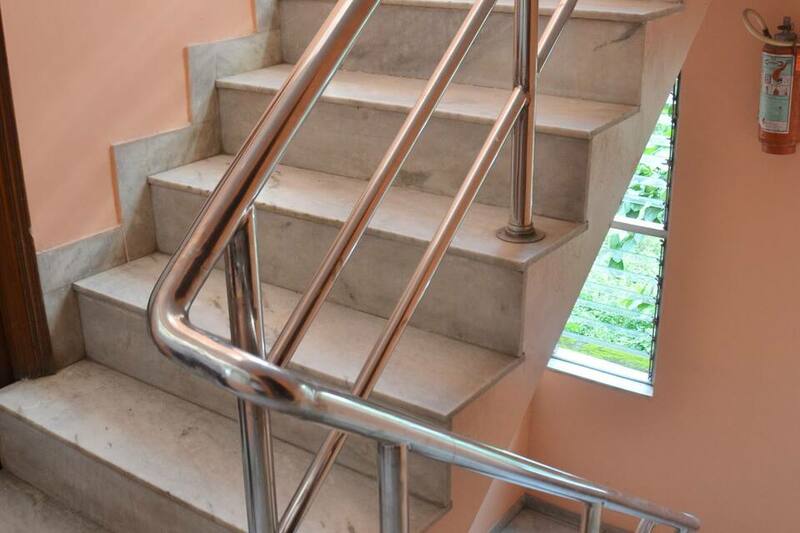 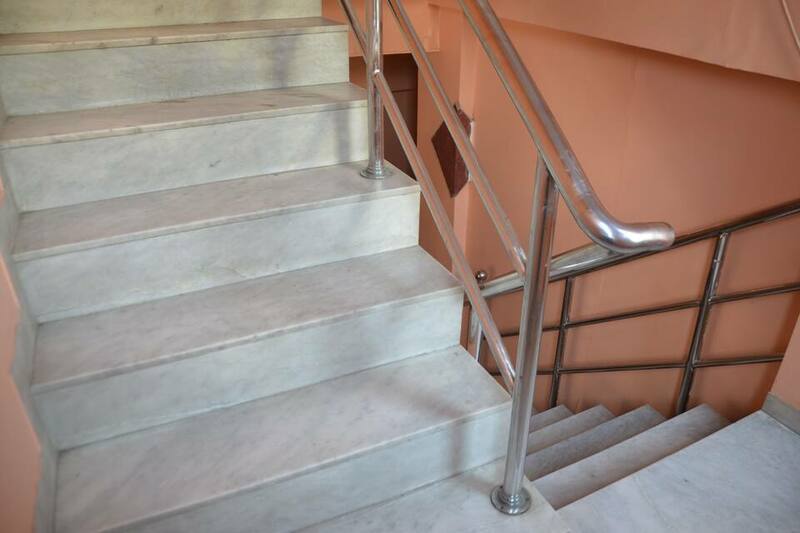 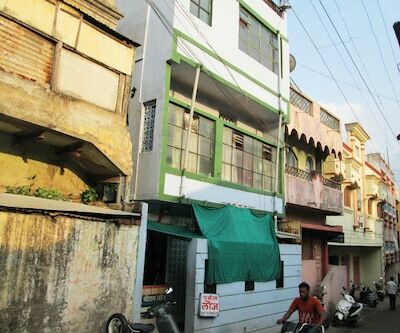 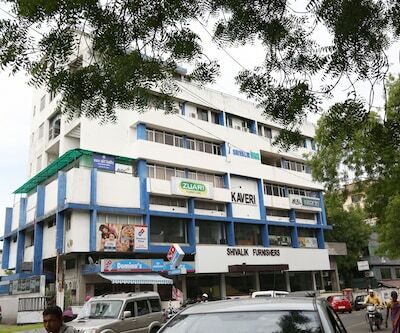 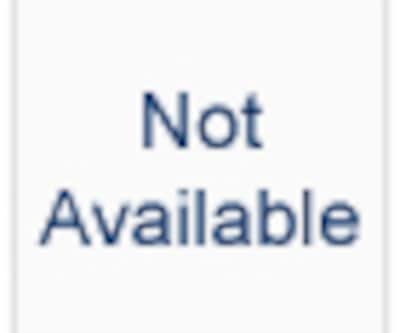 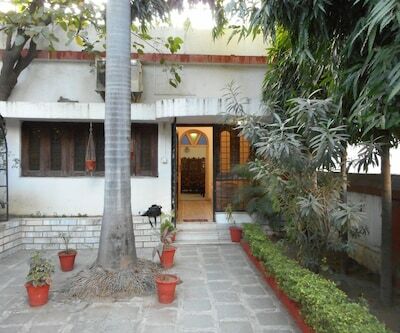 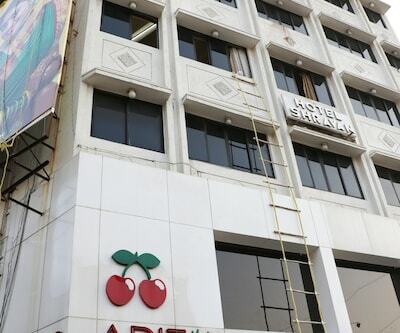 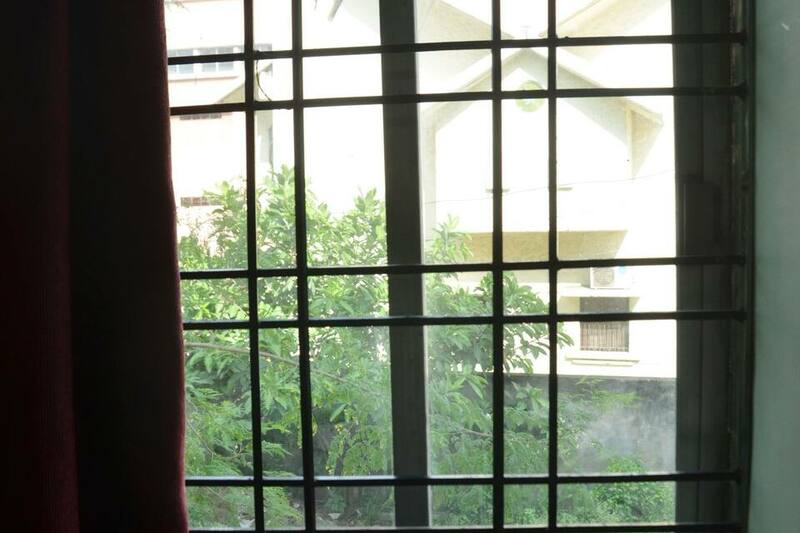 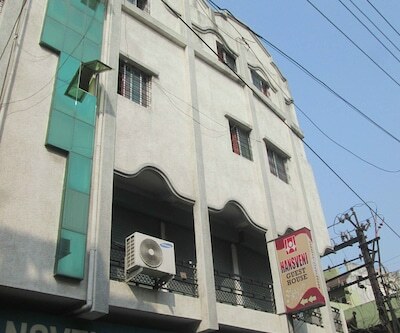 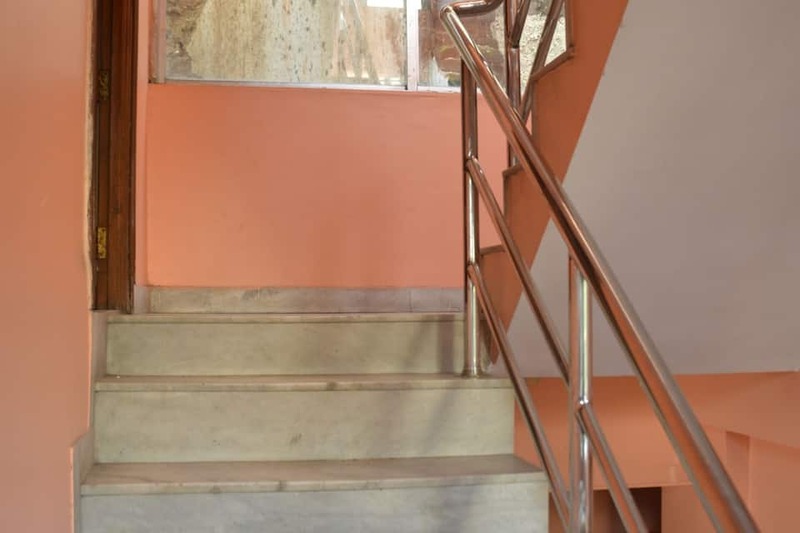 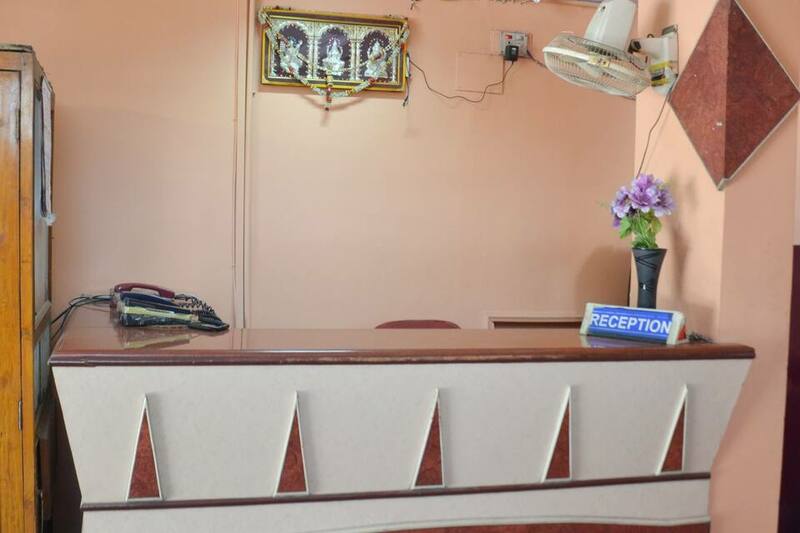 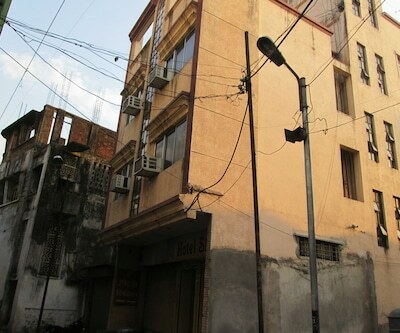 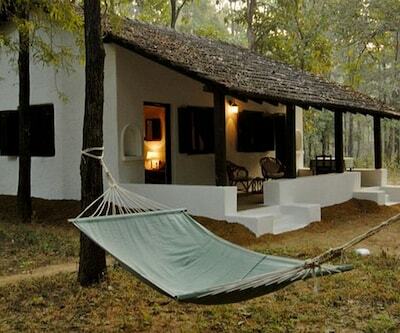 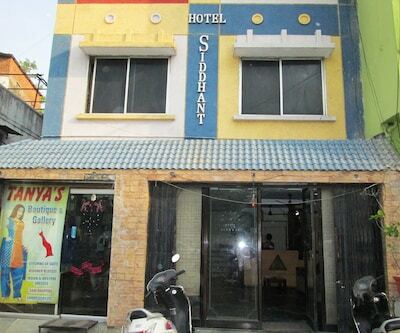 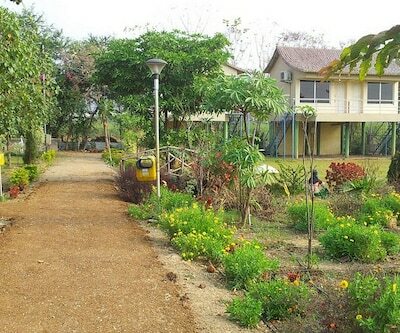 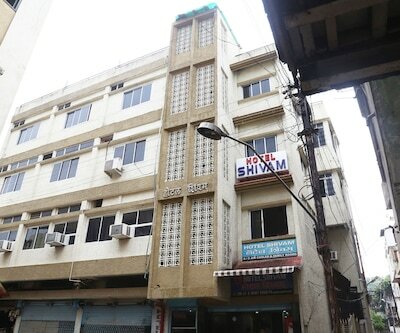 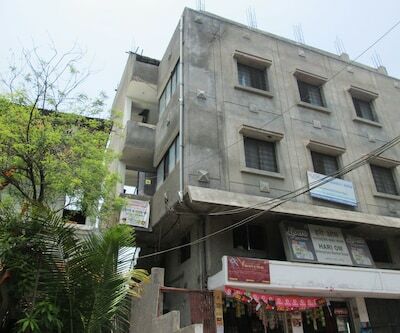 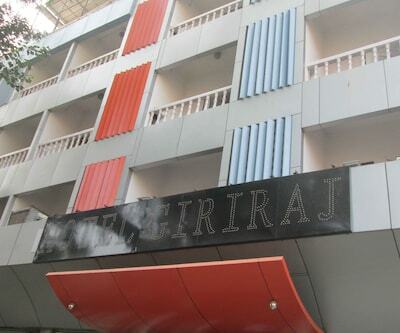 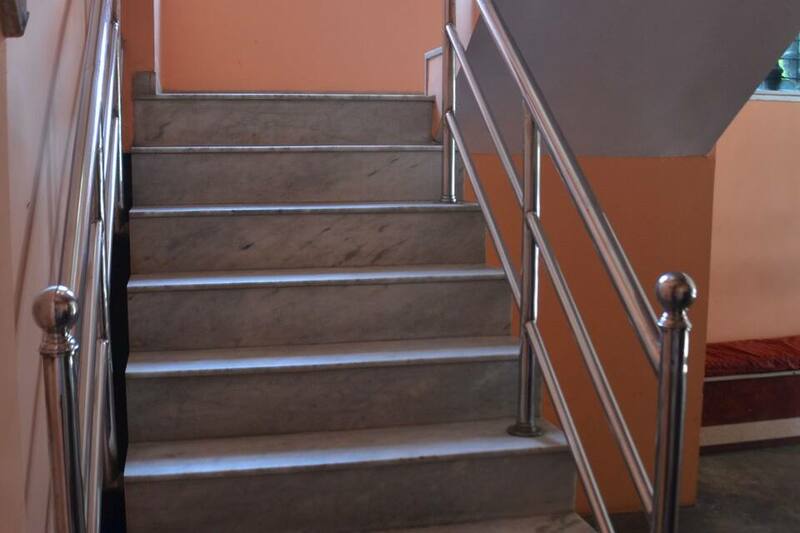 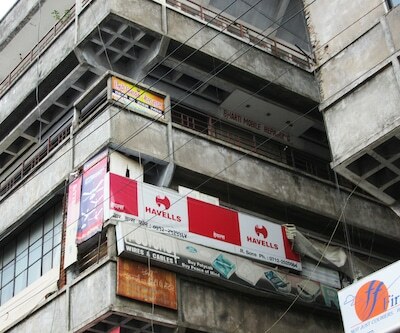 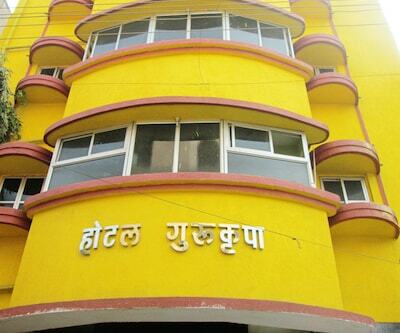 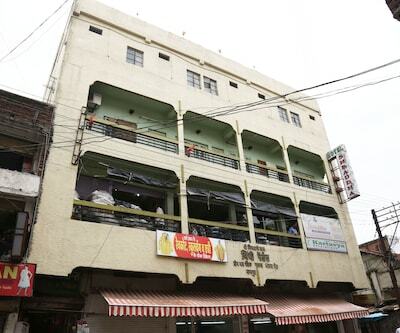 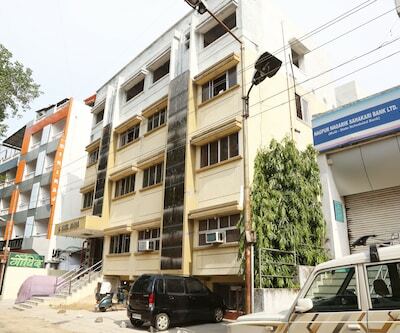 Located on Temple Bazar Road, the property is easily accessible from the travel hubs. 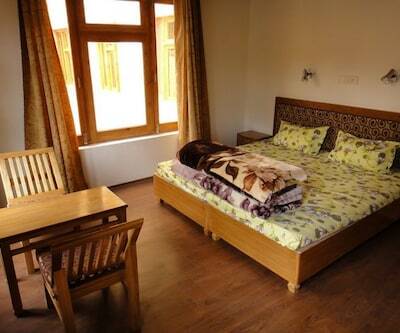 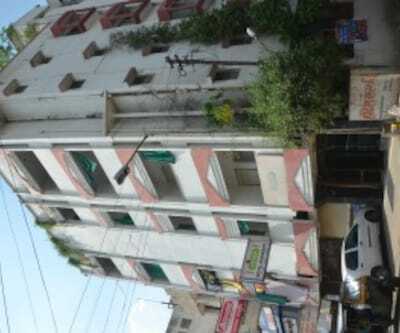 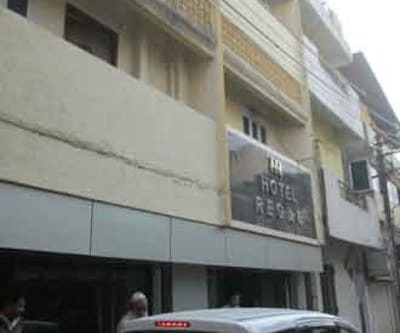 Also, the three storeyed hotel building has a total of six large rooms. 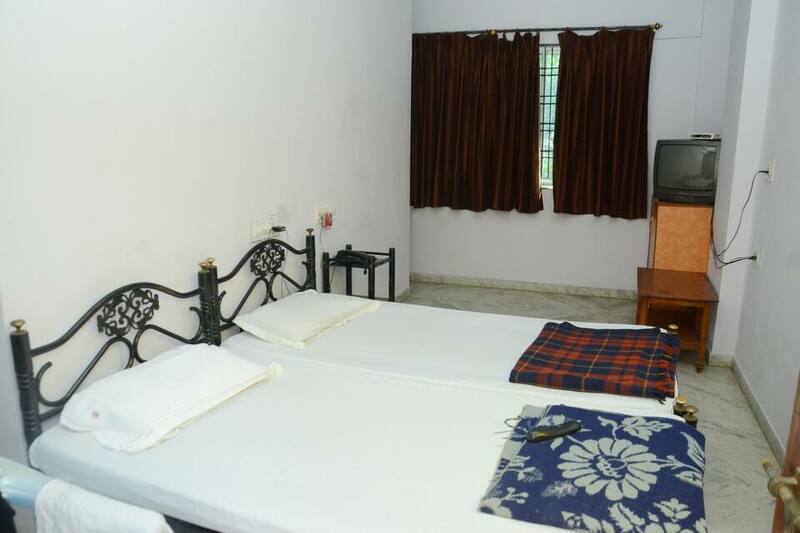 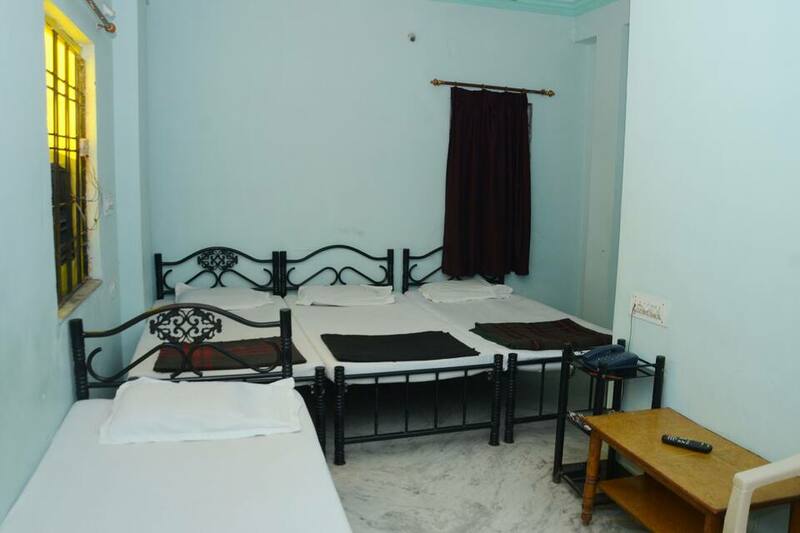 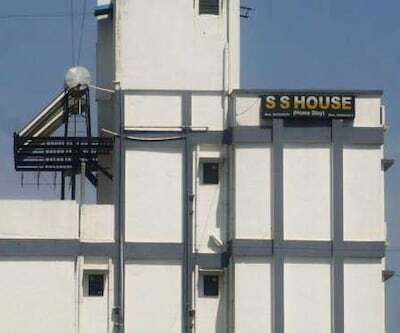 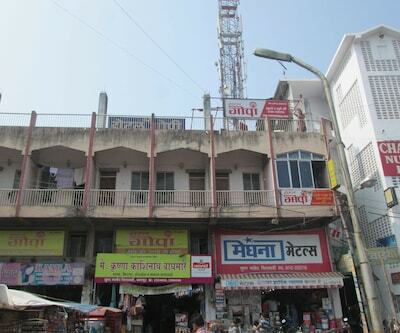 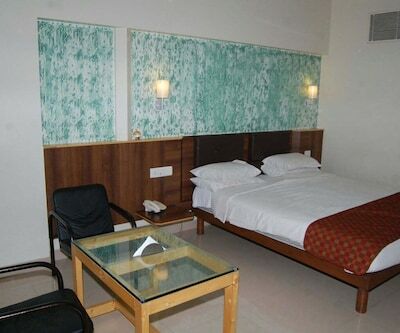 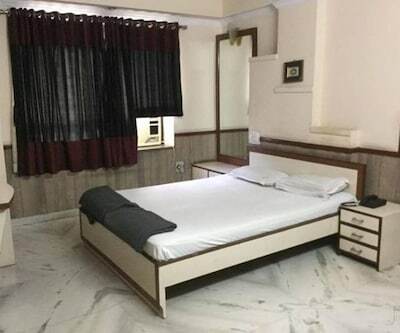 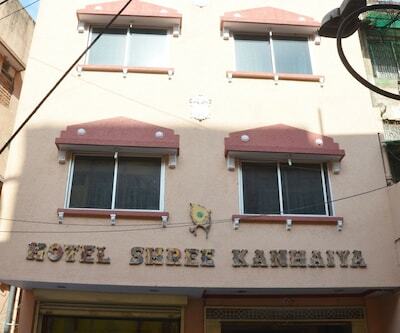 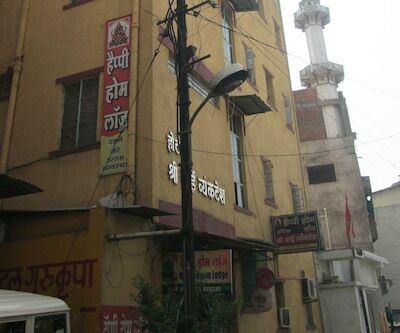 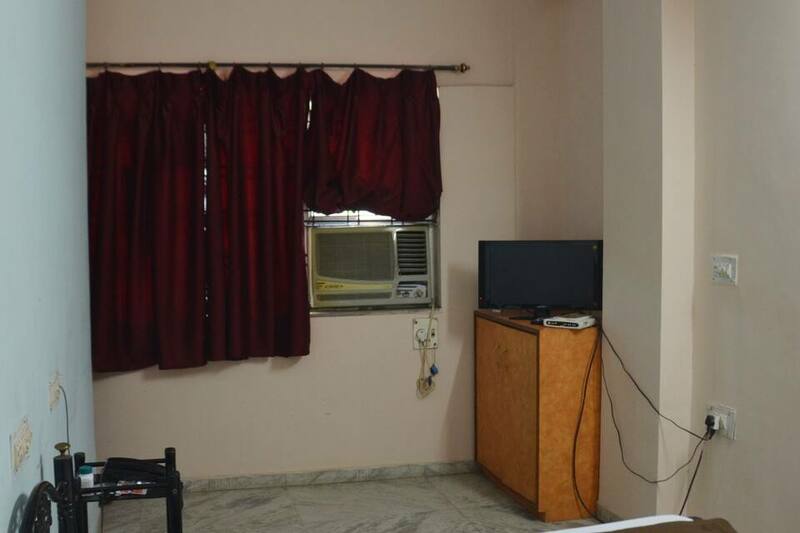 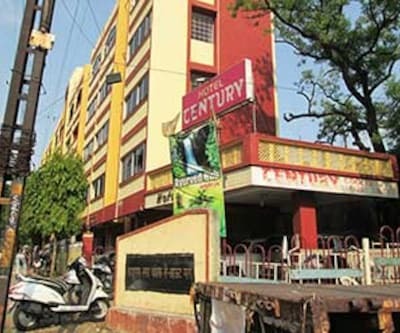 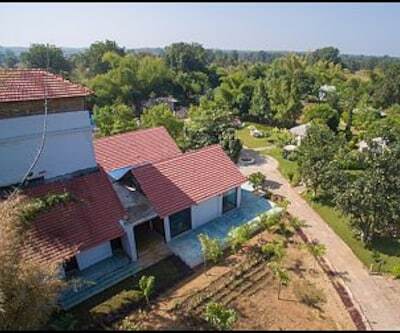 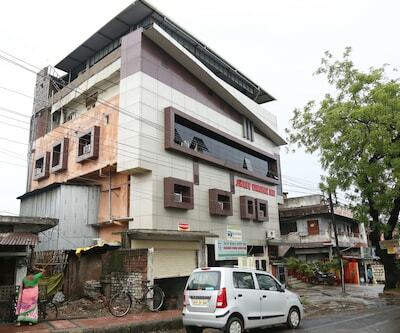 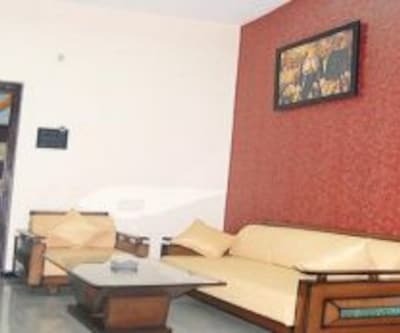 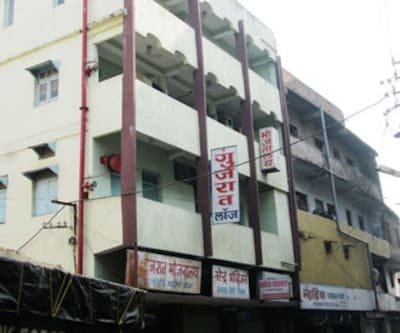 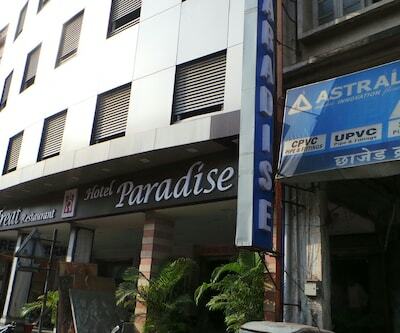 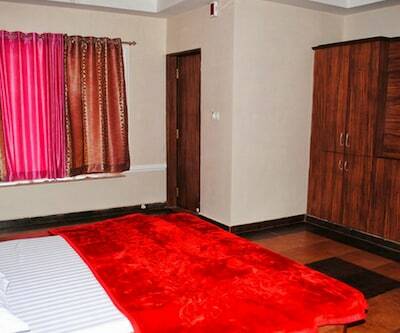 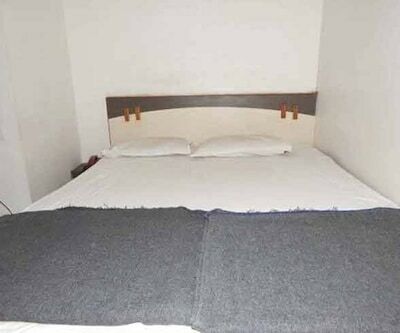 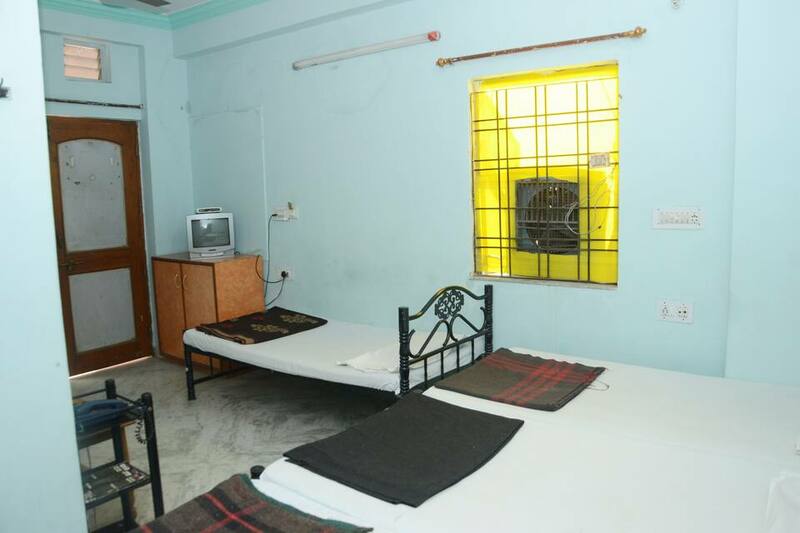 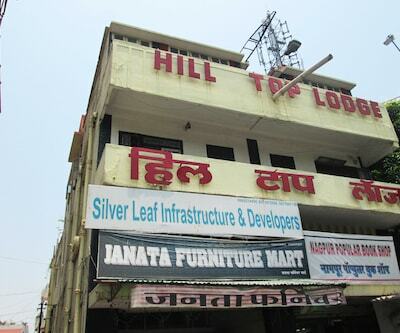 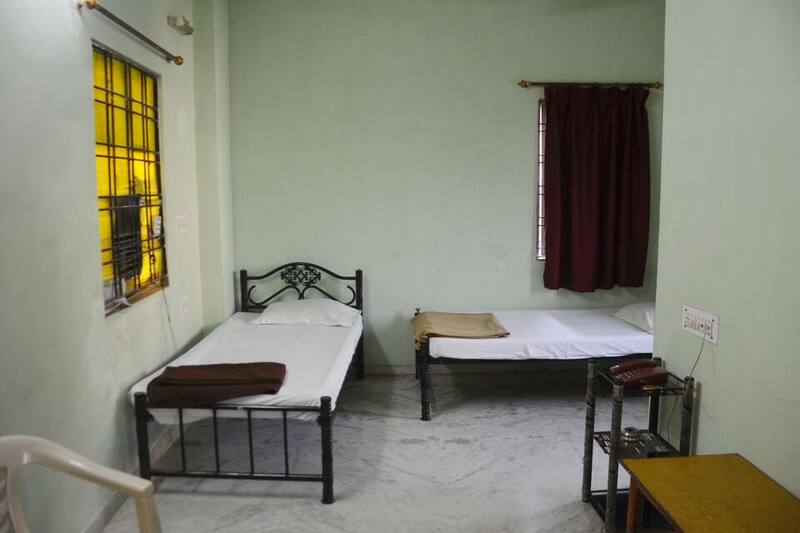 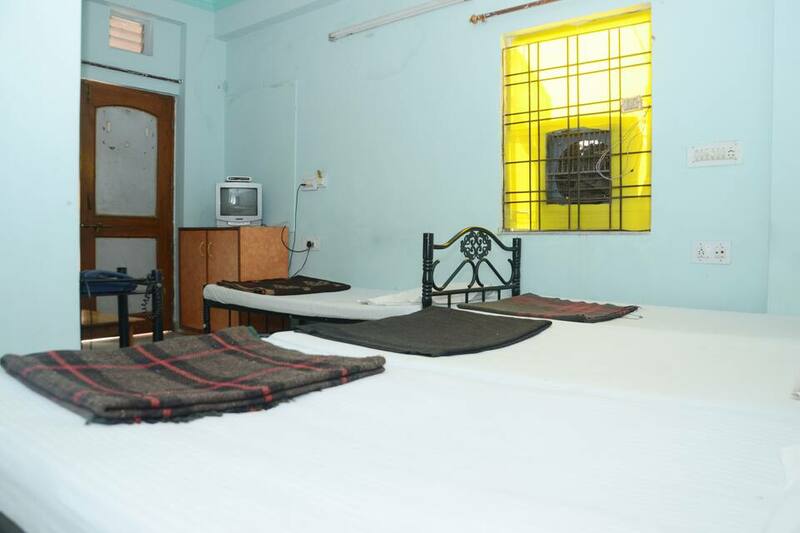 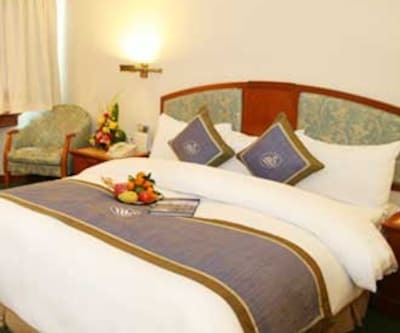 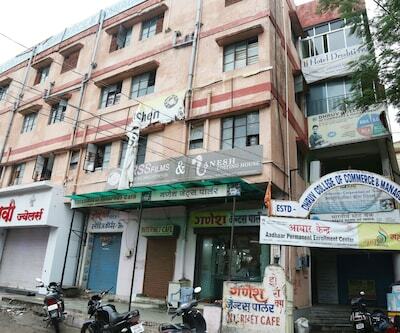 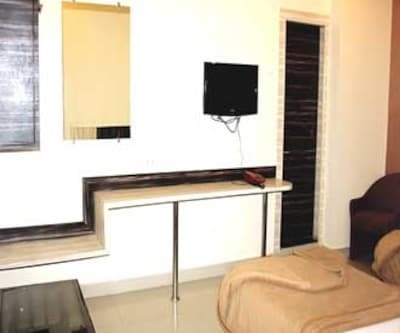 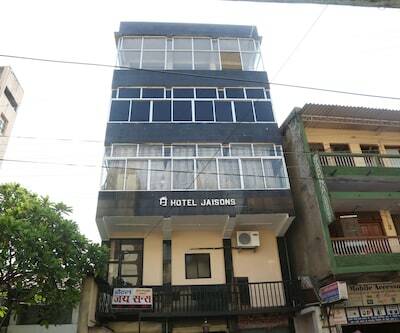 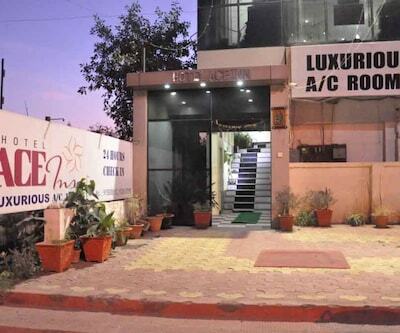 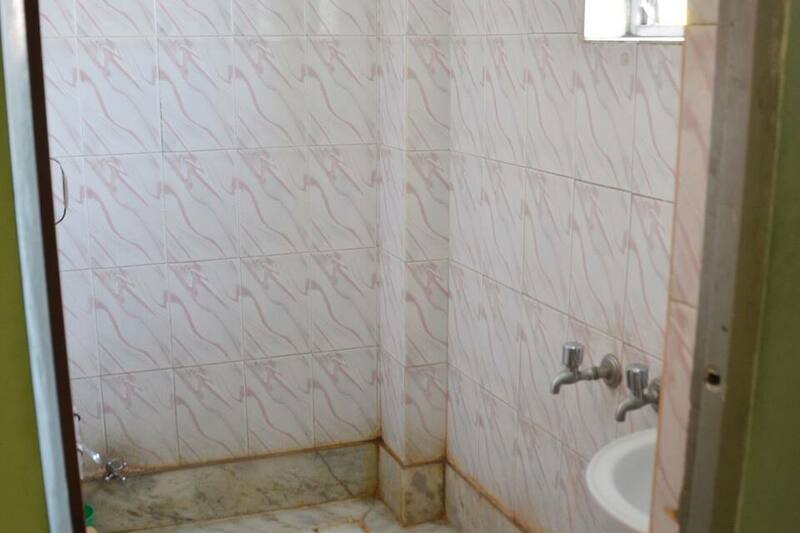 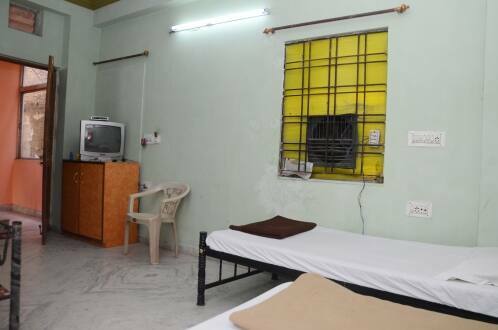 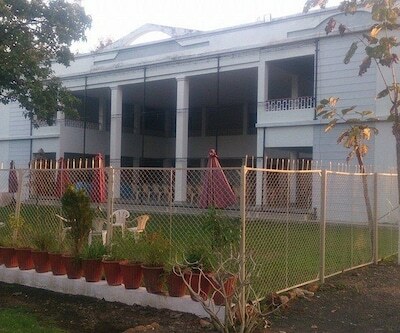 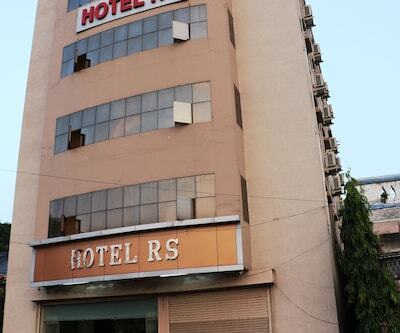 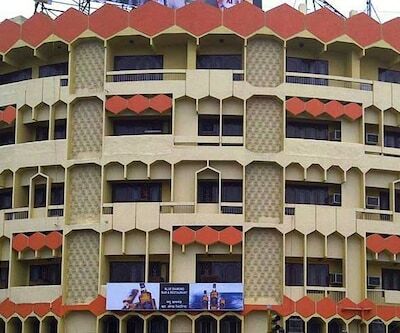 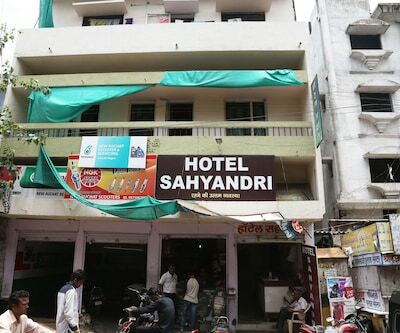 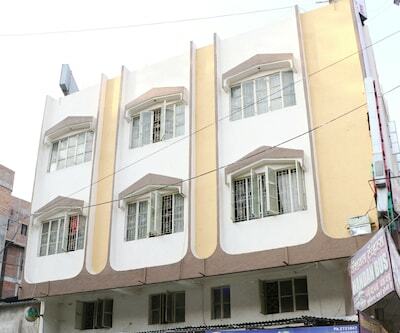 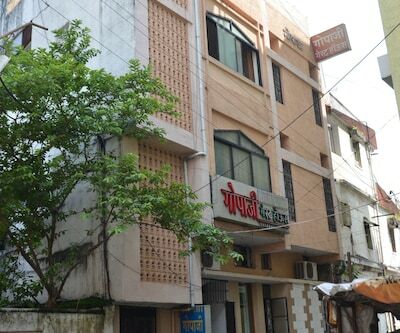 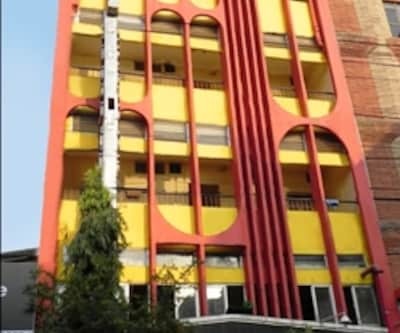 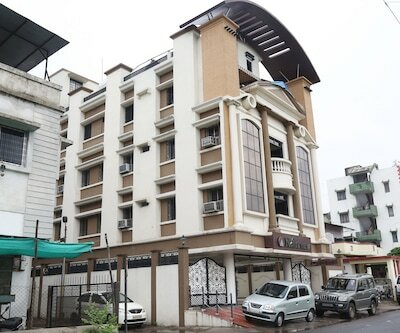 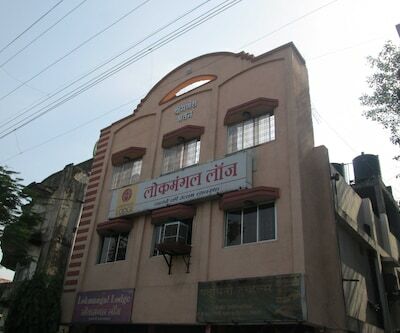 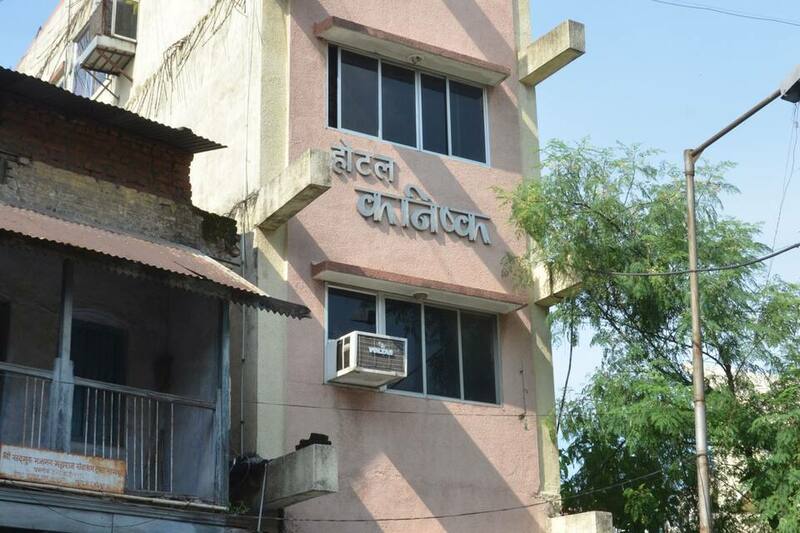 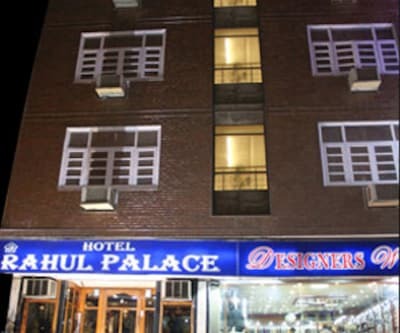 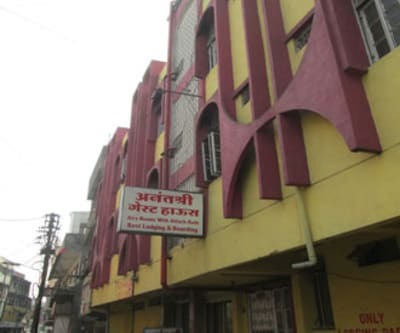 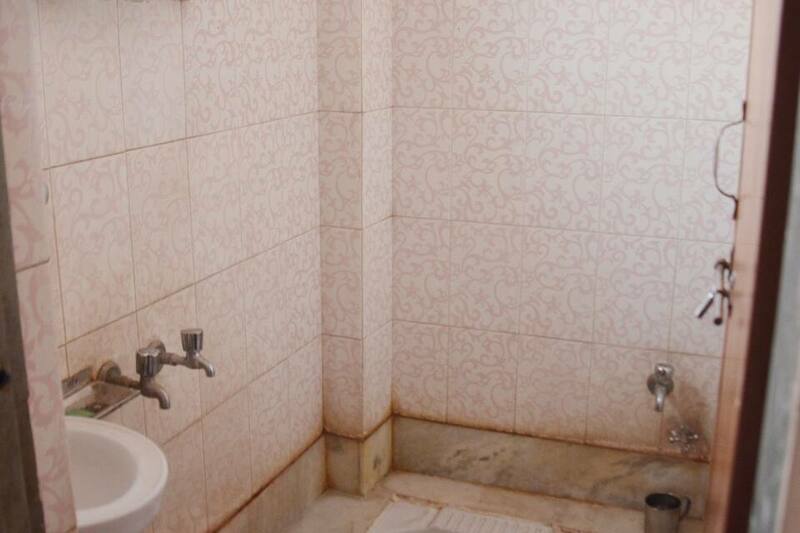 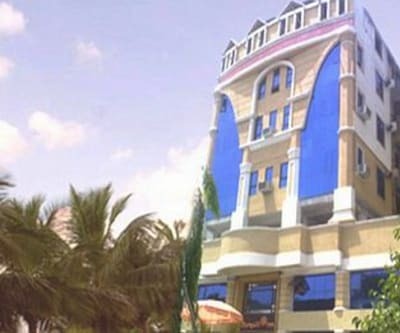 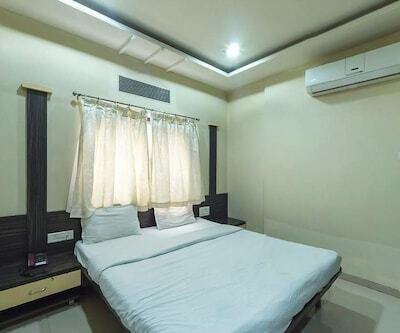 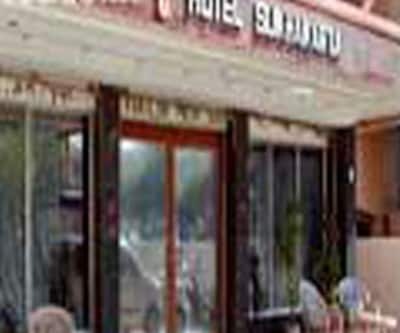 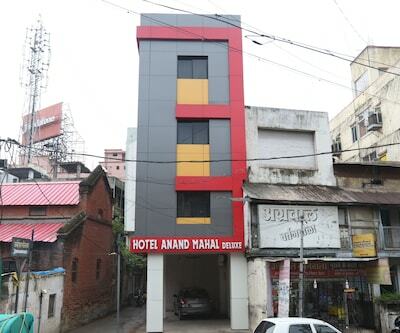 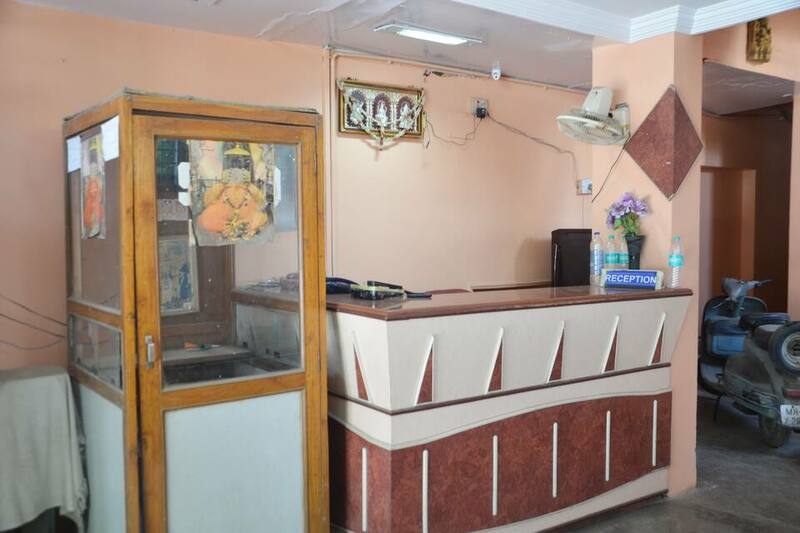 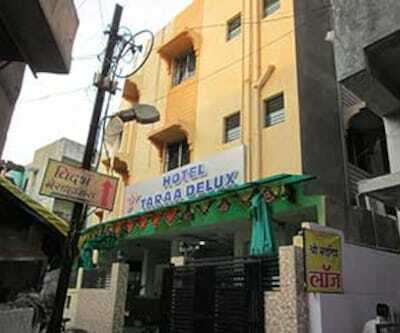 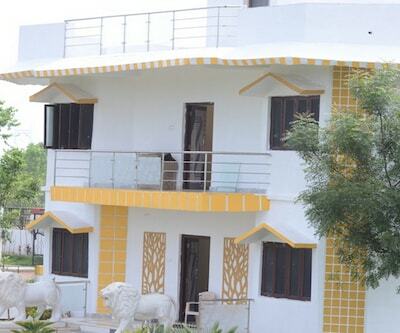 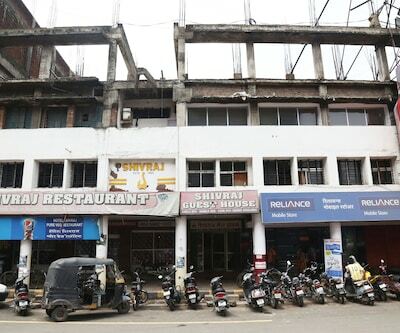 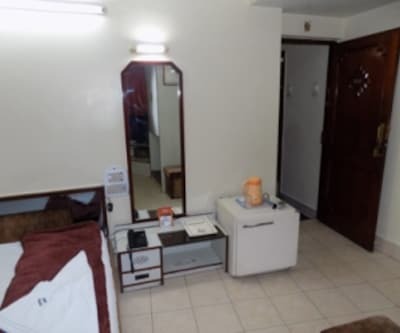 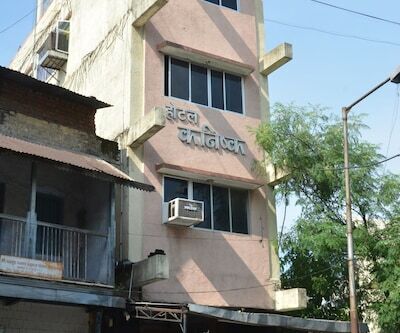 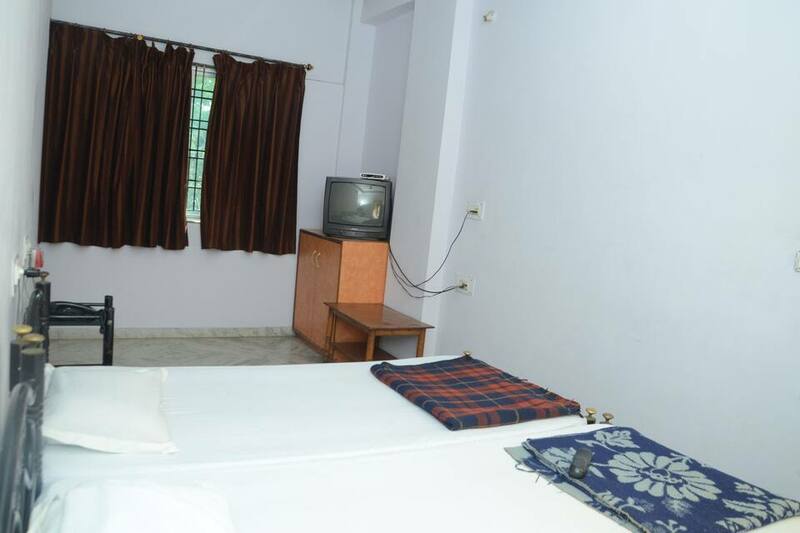 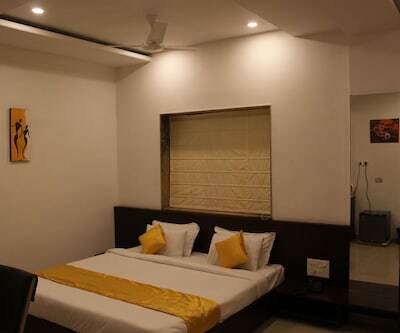 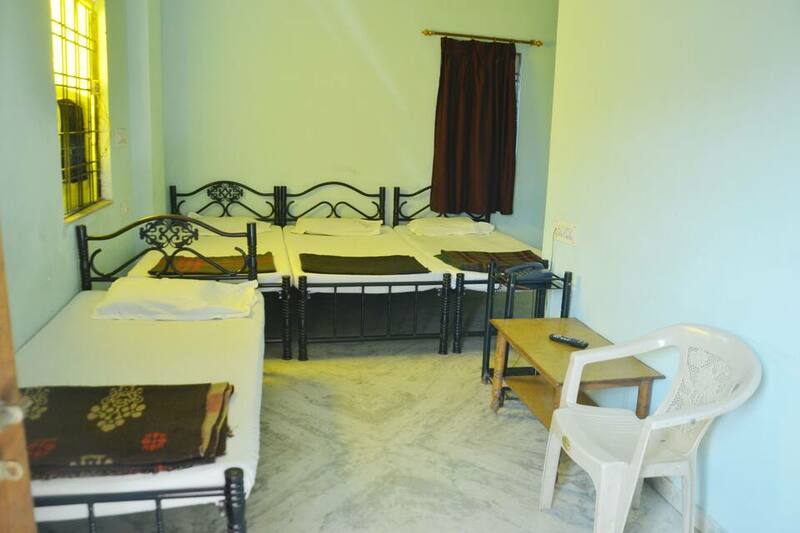 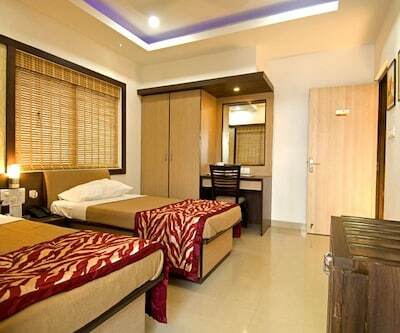 Hotel Kanishk is one of the cheapest hotels in Nagpur. 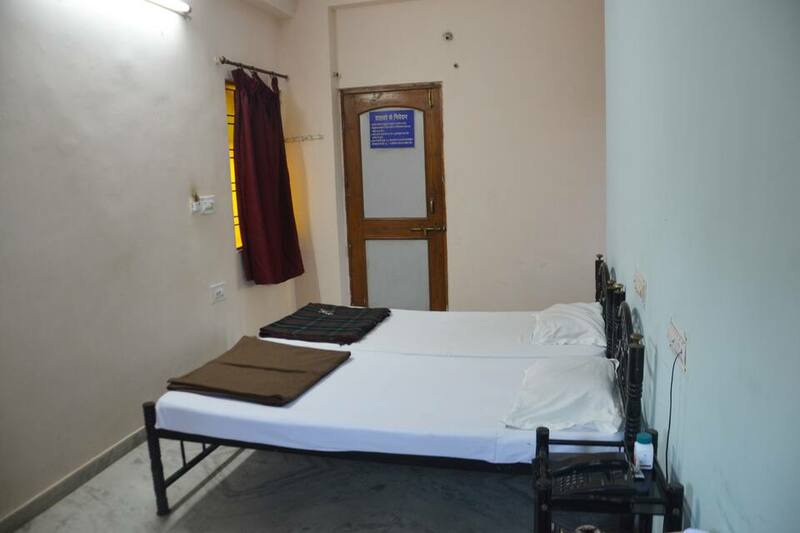 24-hour room service is provided to all the guests along with the regular amenities like free parking and medical services.